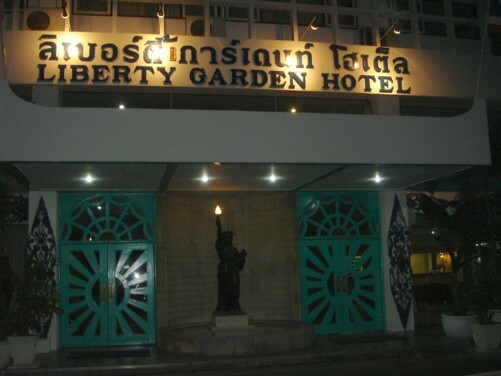 The Liberty Hotel is on Pradiphat Road near Saphan Kwai. 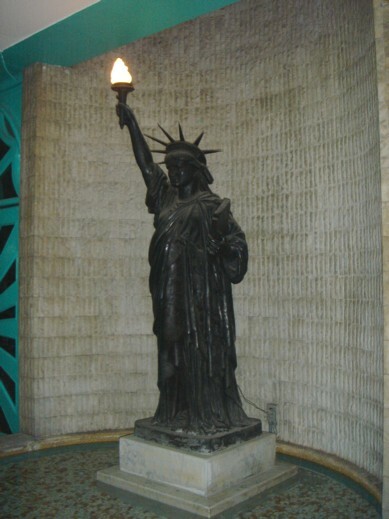 It is notable for the miniature statue of liberty, which used to stand in the middle of the parking lot. 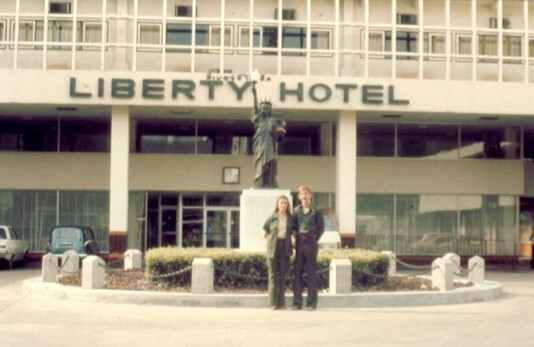 The statue is still there today, though it has been moved back to the side of the entrance. 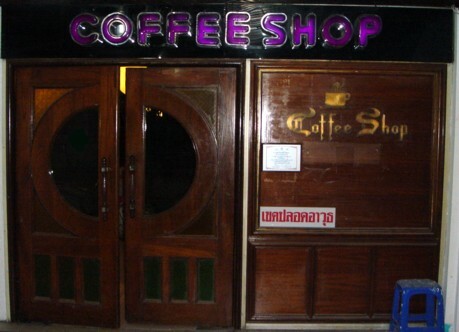 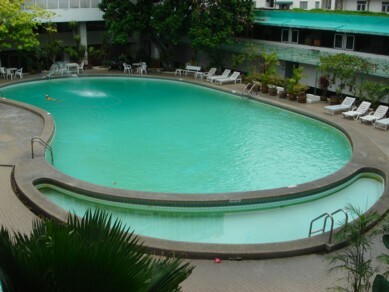 In the 1980's various members of the leadership of the Khmer Rouge were reported to have stayed in at the Liberty Hotel on many occasions while doing business in Bangkok (as reported during a debate on Britain's Cambodia policy in the British Parliament on Novermber 13, 1989). 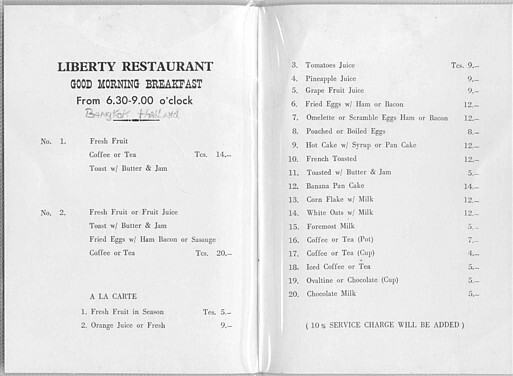 The hotel is now known as the Liberty Garden Hotel.